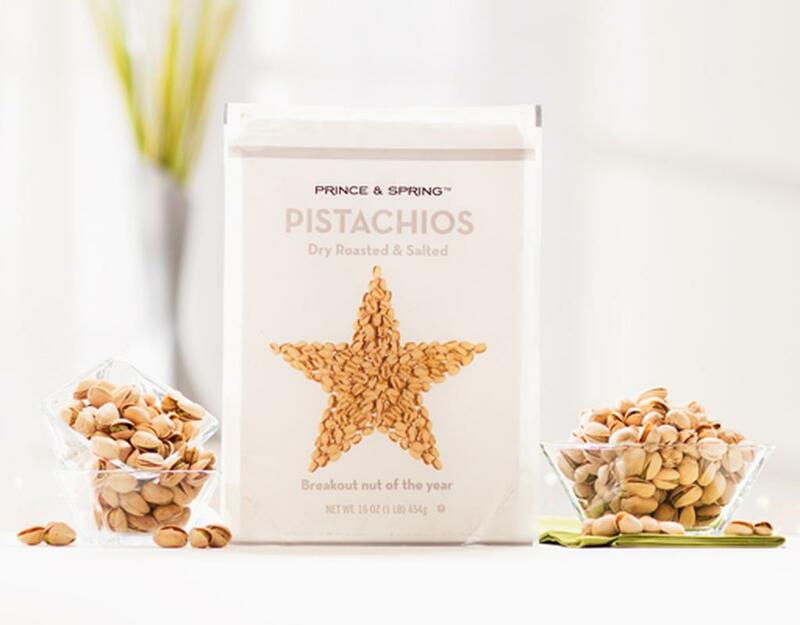 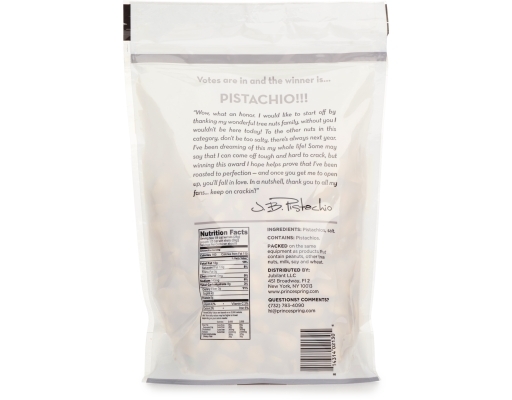 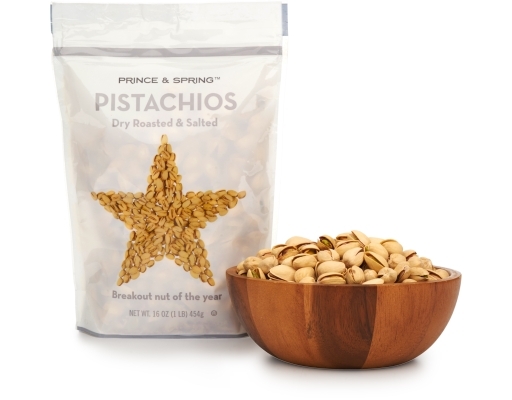 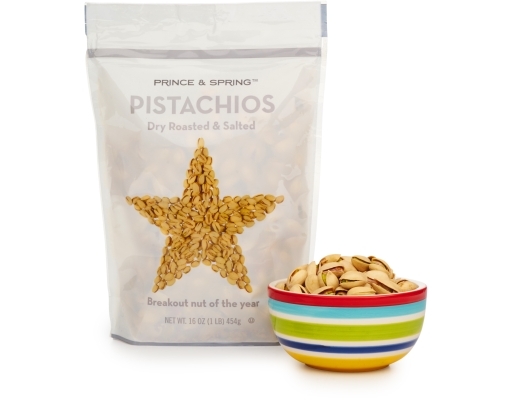 Get cracking on this loaded bag of Prince and Spring In-Shell Pistachios and savor their perfectly-roasted and salted flavor. 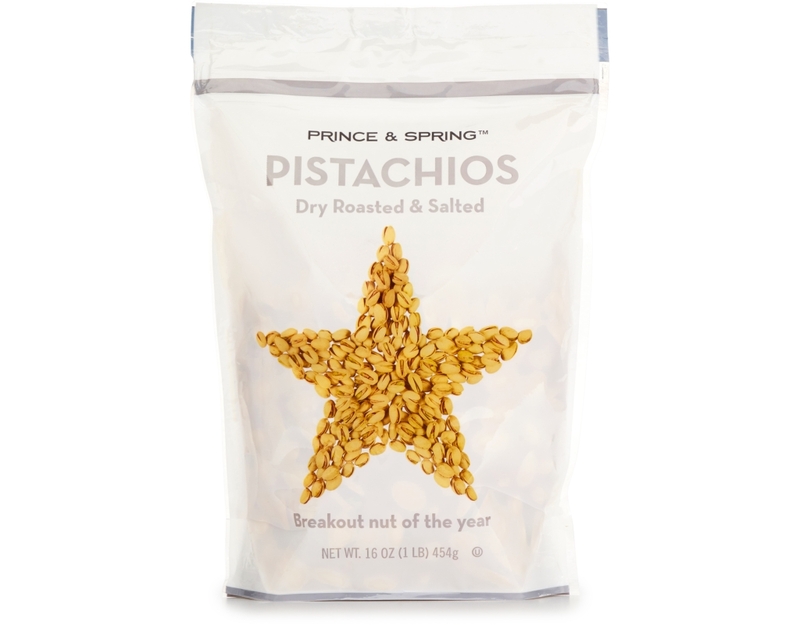 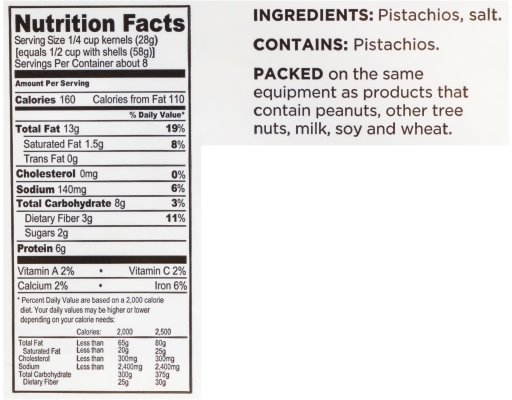 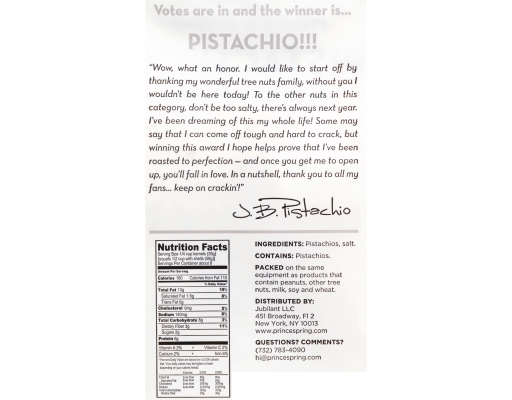 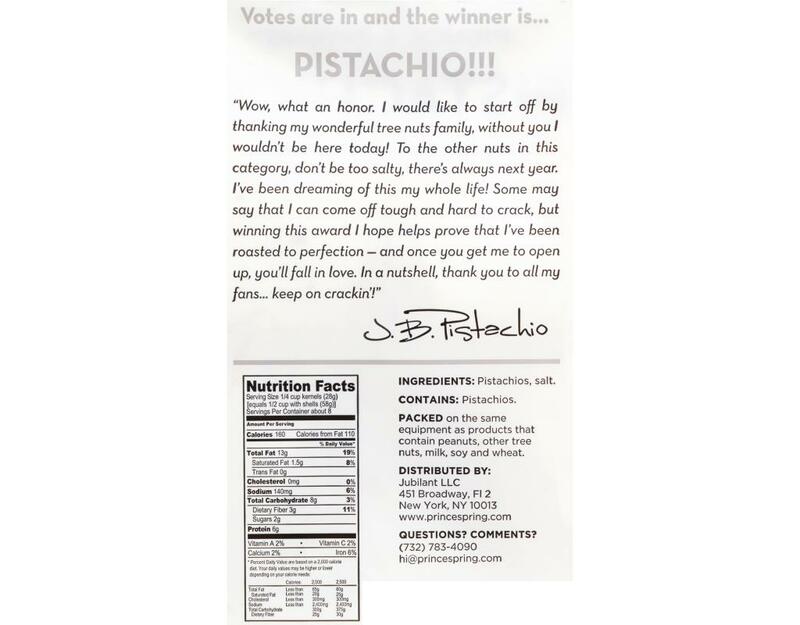 A nutritious treat that is great for the office or just everyday snacking at home and the resealable bag helps maximize freshness. 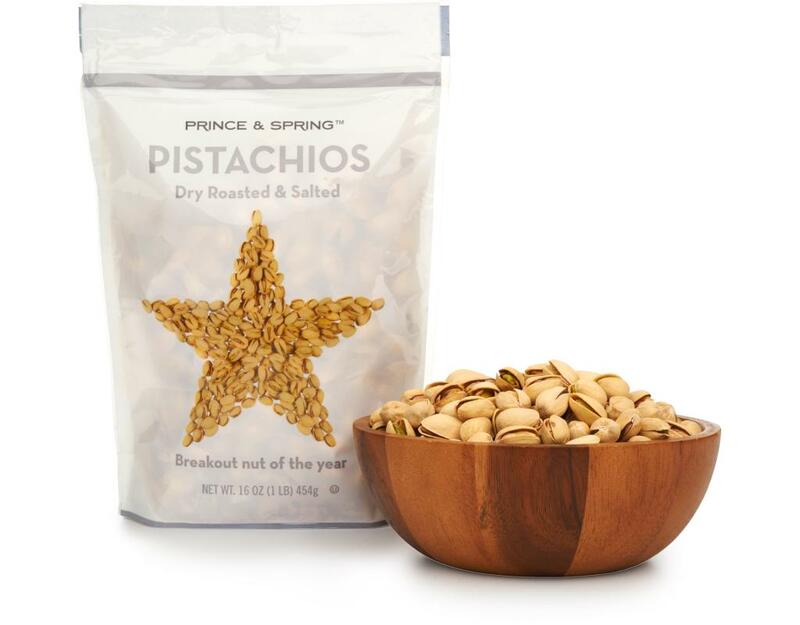 We promise they are worth the work.